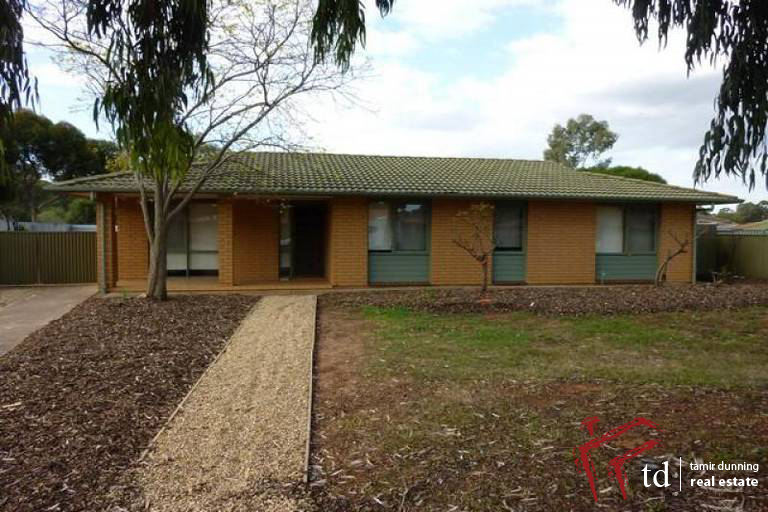 Here's the perfect opportunity to get into this great value 3 bedroom family home with a lock up double carport and HUGE 4 car fully automated roller door garage at the rear. There's plenty of room to house all your toys safely and securely. The house itself is well presented throughout and has the added addition of a reverse cycle split system air conditioner and 2 separate living areas. Situated on a good sized allotment in a peaceful and quiet court, you are only seconds away from all the local amenities including the local high school, primary school, shopping centre and public transport. For any more information, please don't hesitate to call or email.